In a rural neighborhood, just on the outskirts of town, surrounded by beautiful open views you’ll find the home of 6 Arctic Avenue. 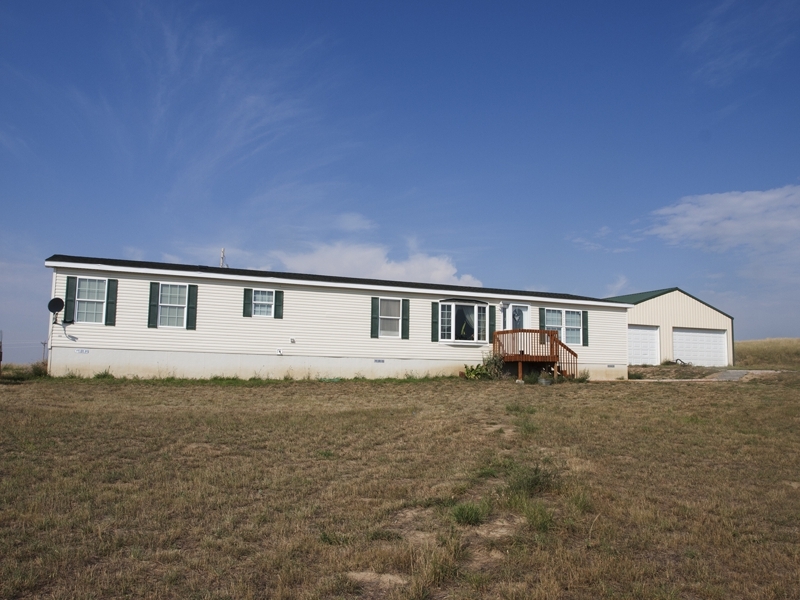 If you’re not for the full blown city living, you’ll find peace in this Wyoming countryside – no neighbors right in your back yard, yet only a few minutes drive from all the shopping needs of town. 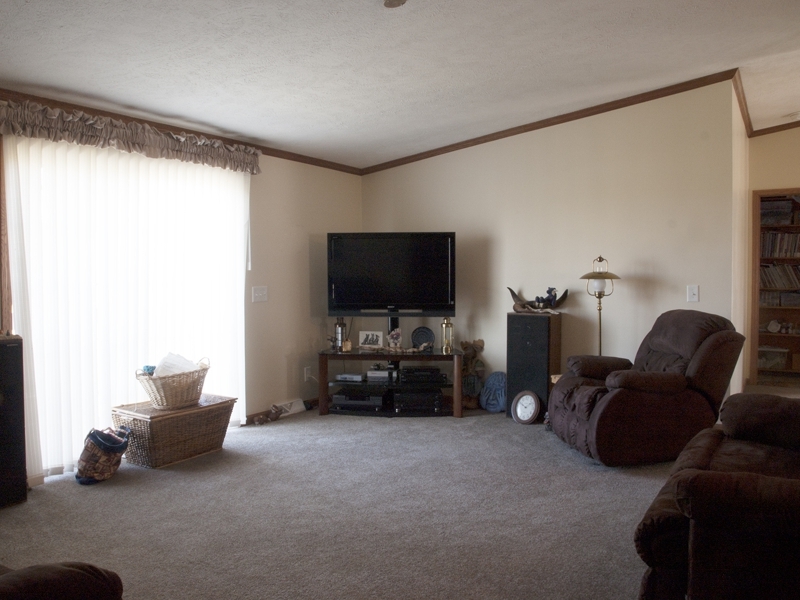 6 Arctic Avenue was built in 2009 with a spacious 2,560 total sq ft all on one level. 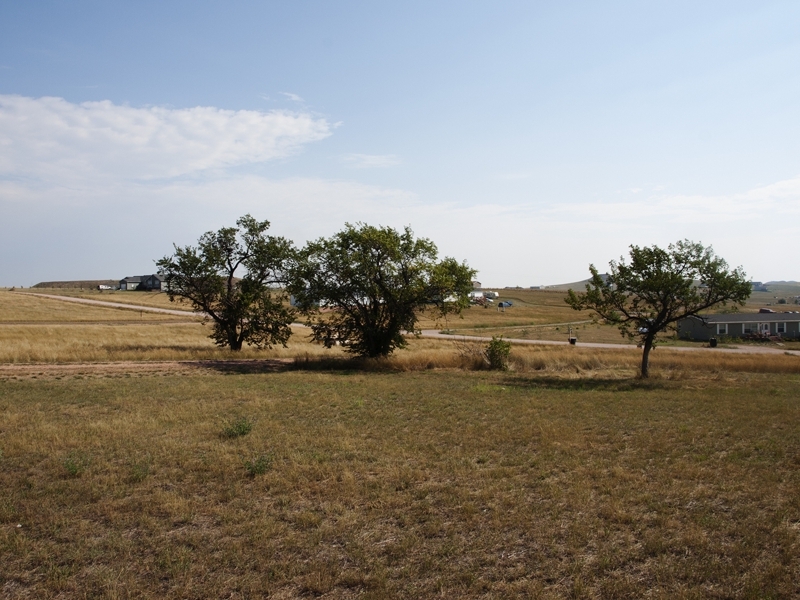 The home shares this fantastic 5.98 acre lot with a 3 car garage, perfect for any storage space you may need. The land is not currently fenced in, so there is opportunity to do what you will with the yard. Mature trees do decorate the start of the driveway, too. This is a great, ready to move into home. It has a total of 4 bedrooms and 2 bathrooms. All rooms are nice sized and can’t be confused with closets! 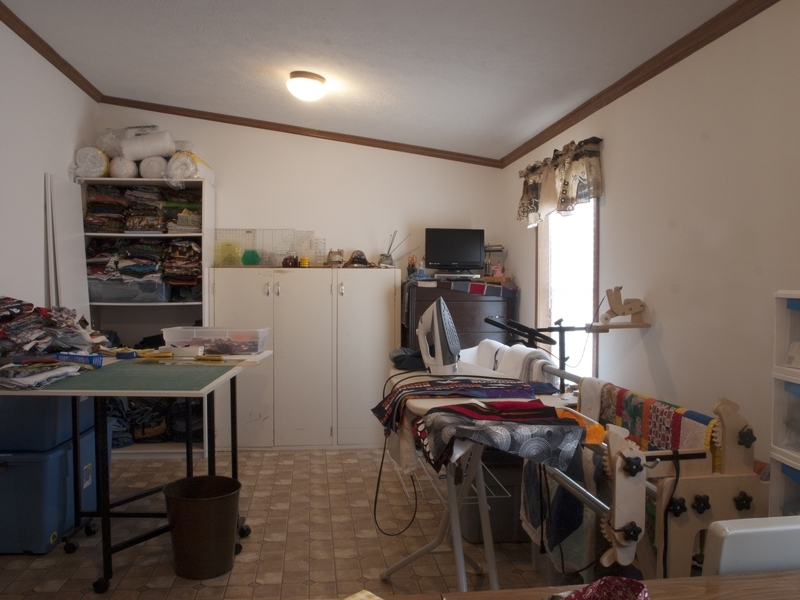 One of the rooms currently doubles as a huge craft room, so there is plenty of space to play with. The master bedrooms has an attached bathroom that also has plenty of space – double sinks, a decent sized shower, a large corner bathtub and walk-in closet. The kitchen could be considered a cook’s dream! 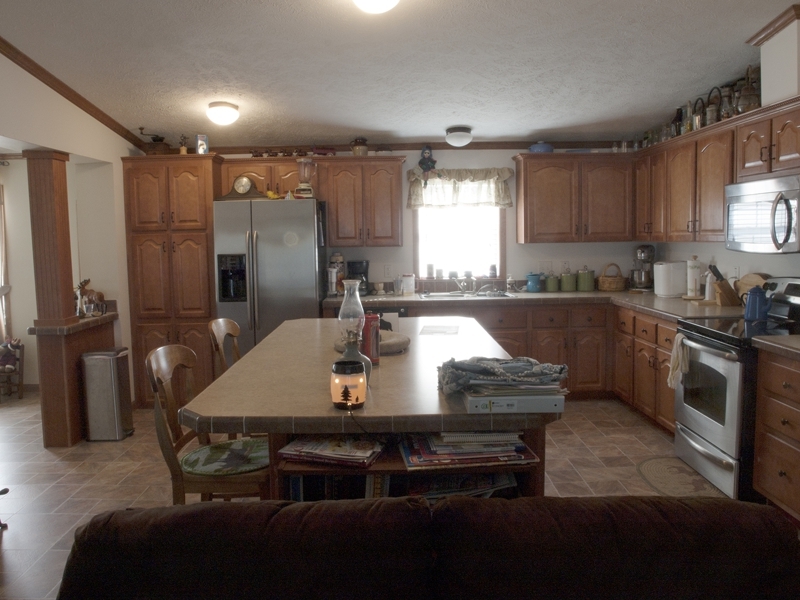 The kitchen is very open, with plenty of counter and cabinet space. 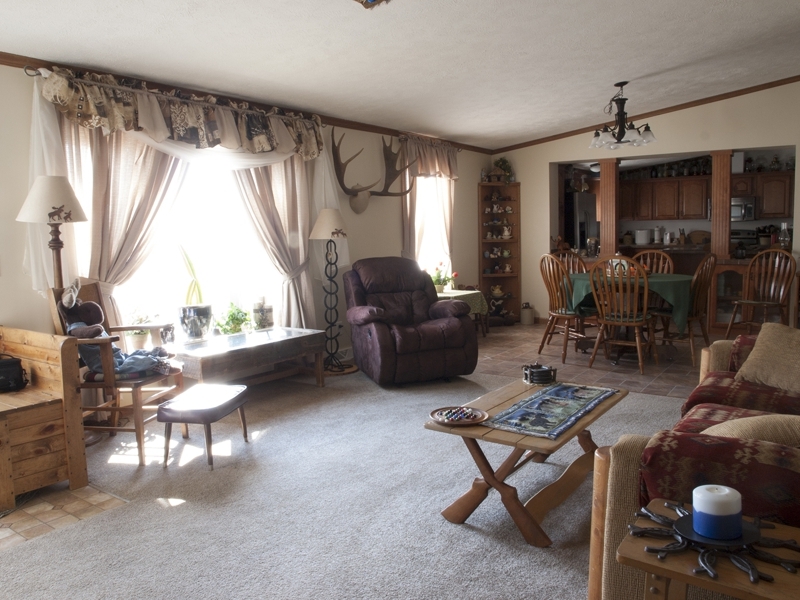 Even with the island in the center you’ll find there is plenty of room to move around in. The home also offers an extra living space, so you can have a room for entertaining and one for some leisurely sitting time. For more pictures and information you can visit our website and simply search for 6 Arctic.